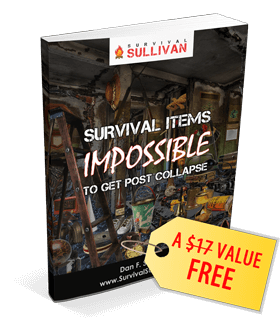 Stocking up on long-term storage food is one of the building blocks of any survival plan. It all begins with growing and raising your own groceries – and ends with preservation. 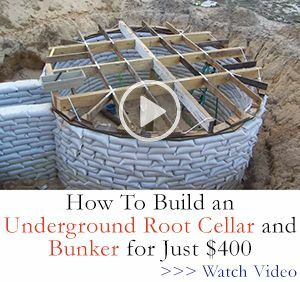 Sure, you could invest thousands of dollars into long-term food storage buckets (and you should supplement your edible stockpile with them) but freeze drying, dehydrating, canning, and smoking the food you cultivate yourself is a far more economical option. 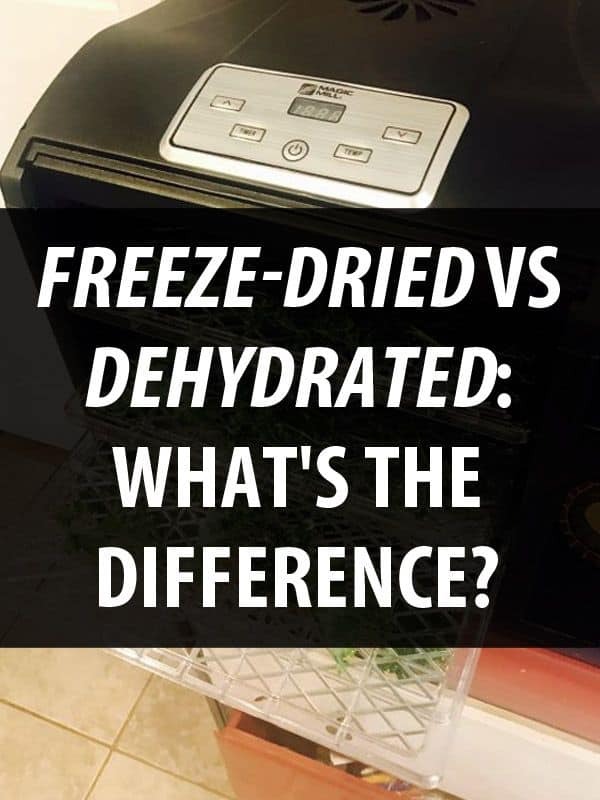 I doubt even newbie preppers fail to grasp the difference between canning, smoking, and dehydration methods of food preservation, but many are still a little foggy about the difference between freeze dried and dehydrating crops and meat. Freeze drying food is still in its infancy, when compared to dehydrating, smoking, and even canning. This food preservation method is believed to have first been used on a basic level, during the times of the Inca empire. It was not until the World War II when the United States Military learned how to use freeze drying to preserve medicine, plasma, and ultimately food, for the troops. That’s when it became a more commonplace method of food preservation. Moisture is removed from food slowly when using an electric dehydrator, and at an even more sloth-like pace when using a solar dehydrator. The patience required to dehydrate food aside, it is an economical and simple food preservation method. The dehydration method allows you to preserve foods that can be highly difficult or time-consuming to save otherwise. You cannot water bath or pressure can lettuce, but you can dehydrate it, for example. 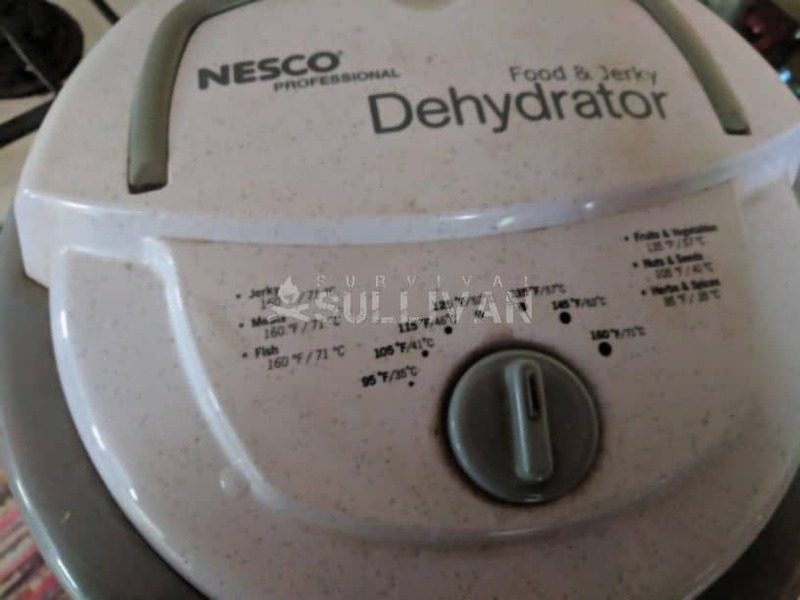 Eggs, milk, and other dairy products, including cheese, can all be successfully dehydrated in a standard residential machine that usually costs less than $100. 2. Appearance – This may be the most obvious difference between the two types of preserved long-term storage food. Dehydrated food will always have a squished appearance but freeze dried food will remain looking basically like a smaller version of its original self. 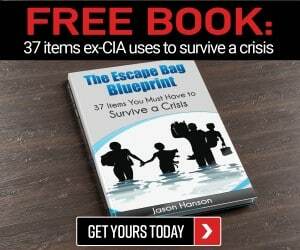 The look of the food likely does not matter to the prepper who merely wants to stockpile as much easily portable food as quickly as and cheaply as possible. 3. Moisture – The primary purpose of both methods is to remove as much water from the food as possible, to prevent the growth of mold and decay which make the food unsafe to eat. Dehydrating food eliminates approximately 95% of its moisture content, when preserved professionally or with top notch equipment at home. 5. Cooking – Freeze-dried typically only needs to be soaked in cold water to make it ready to eat in under 5 minutes. Professionally dehydrated food is often recommended to soak in hot water for a minimum of 15 minutes. Home dehydrated food, in my personal experience, can be re-hydrated in lukewarm or even cold water in five minutes – with the exception of meat which takes longer. Now, in my personal experience, I have opened and scooped a few tablespoons or so of powdered eggs for camping breakfast cooking, put the Mason jar lid back on the jar (that is no longer vacuum sealed because we primitive camp) and then safely used the remaining contents over the course of a year. I am not a food safety professional or making any formal recommendation or claim as to the edible nature of opened dehydrated food, I am merely sharing a personal experience that did not cause any side effects. I have also found that I prefer dehydrated dairy over freeze dried. But really, you just can’t beat the freeze dried ice cream bits – what a fabulous morale booster they will be during a long-term SHTF event. Ice cream is the only dairy product that I have not been able to dehydrate. Even my finicky daughter cannot tell the difference between “fresh” sour cream and cottage cheese and the reconstituted versions from my home dehydrator. We now have two dehydrating machines, a middle of the road one I bought to see if I like preserving food by that method and to determine how well it worked. Once I nearly wore it out from happy use, we bought a $110 model on sale for $69 in the middle of the winter when no one was thinking about putting up their garden. During the summer and early fall I now keep both humming on my kitchen counter to preserve food as quickly as possible once it has been picked. 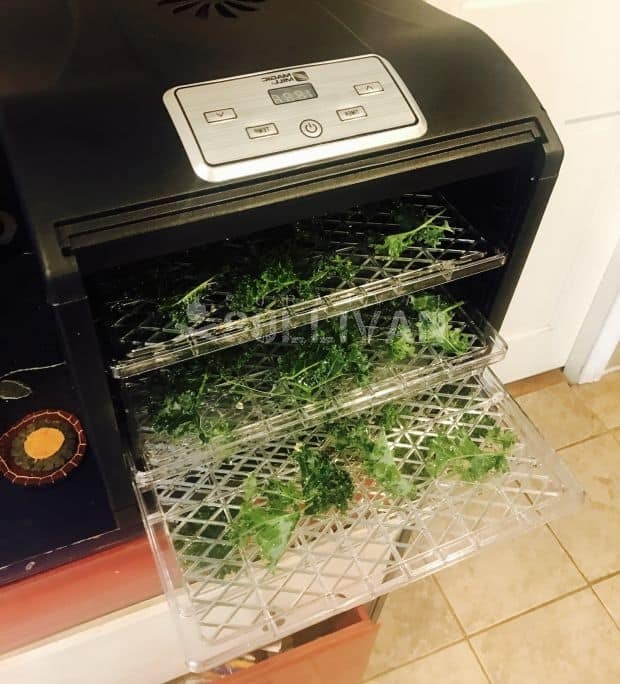 Dehydrators come in both round and square versions, with a square one being more handy for meat, in my opinion. Buying tray liners and screen accessories, even if your chosen machine comes with a few, will come in a lot more handy then you might think when preserving your heirloom seeds from one season to the next. Even if the machine comes with a ton of trays or the box states you can add a ton of trays, I have found using more than four or five, depending upon the machine, only serves to increase drying time and uses more electricity. A freeze drying machine is a big expense for most of us middle class preppers, but it is definitely one worth saving up for if you are going to include freeze dried food in your preps. When you compare the cost of a small machine with how much money it would take to buy commercial freeze dried food, it’s a no brainer for anyone who is growing or raising food already. The cost of the things is definitely a problem with me. Some online research suggested they are bulky, noisy, complicated, and and often quirky. I can’t fix freezers or vacuum pumps. The freeze dryers almost certainly have a circuit board which will be a special order item. So my plans are to stick to the old-fashioned dehydrators. In this report is a particular type I want to build – the “downdraft” device on page 13. I understand this design minimizes overheating of the top trays typical in the updraft models. I do wonder how pioneers kept their dried food from taking up moisture and spoiling prematurely. Did they store it on shelves high in the stove room?